“Maya Healers: A Thousand Dreams,” recently published by Nirala Publications is a unique book of photographs and writing that explores the power and mystery of indigenous healing practices among the Maya people of Guatemala. In our data-driven world, there is increasing interest in indigenous knowledge as a source of enlightenment for those who can apprehend patterns in nature and use their own bodies as sources of healing. The Maya healers have a close relationship with the natural and spiritual worlds – their lives are bound up with its extraordinary landscape - the lake, its winds and the mist that rings its volcanoes. Over ten years’ time, Antmann photographed the indigenous healers, bone setters, and shamans struggling to keep traditional practices alive in the aftermath of Guatemala's devastating civil war. Drawing on dreams, intuition and ancient traditions, they heal the sick surrounded by family and friends. She was privileged to be included in these intense, intimate healings and to listen to their words—the stories and dreams of these healers and shamans. Thirty years ago, such ceremonies would have triggered a brutal repression. 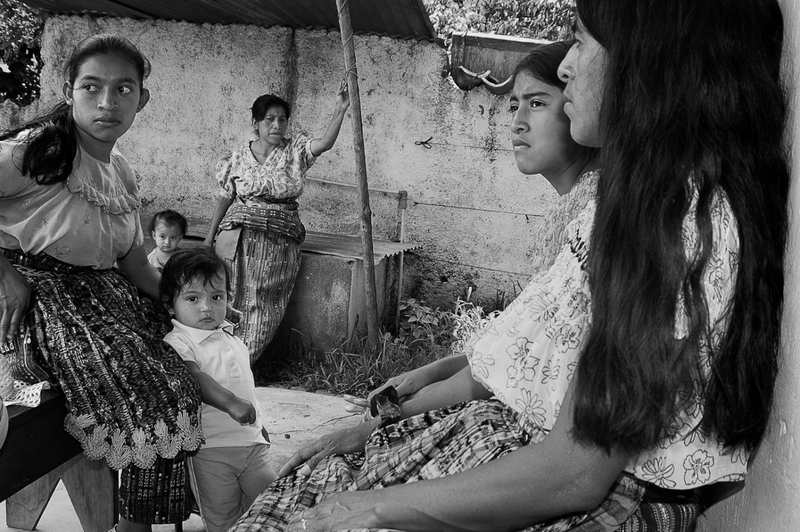 Now they are part of a proud resurgent Maya identity. "Maya Healers: A Thousand Dreams" is a sponsored project of the New York Foundation for the Arts. "This book of beautiful photographs and text awakens wonder and curiosity and also informs. Years in the making, a labor of conviction and love—Fran Antmann has given us all an extraordinary gift."